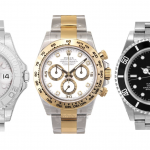 Purchasing a mechanical watch solidifies your position in the world of horology. The mechanical watch is a work of art in many ways and if maintained correctly will serve you well for years to come. No matter what you spent on the watch, there are basic maintenance items that need to be done regularly to ensure your watches longevity. 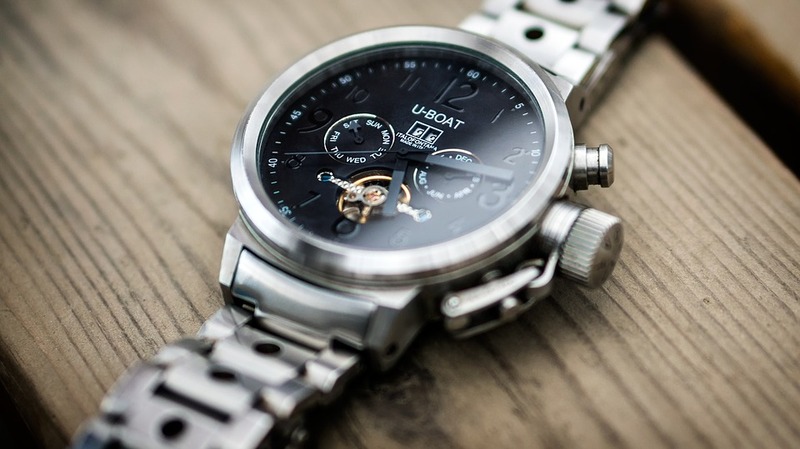 If you do not know already how your mechanical watch works, here is the low down. 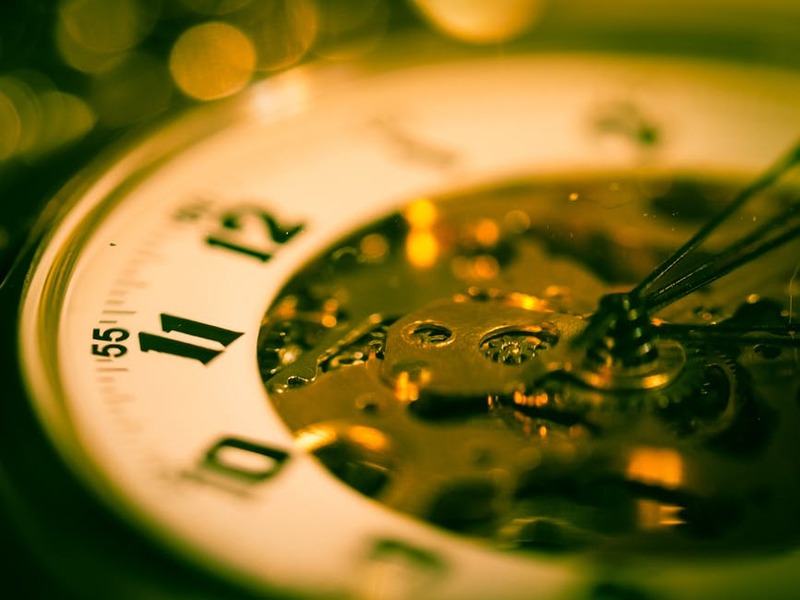 Instead of running off a battery, a mechanical watch gets its energy to move the hands and date functions of the watch from the unwinding of a tightly coiled flat spring. Around the area of the flat spring is a barrel that houses the mainspring that is meshed with a precision engineered bar of toothed wheels that terminates in what is called the escapement. This escapement consists of a wheel that is caught and released intermittently by a pivoting lever. Hang in there, it gets less complicated. The pivoting level is controlled by a very small aptly known as a hairspring. The lever and hairspring combination create what is called a lever escapement which controls the energy that is being released from the flat spring. The hairspring is really the heart of the mechanical function of a watch and moves back and forth at a steady rate of between 20,000 to 30,000 times per hour. The hairspring is such a vital and sensitive component that it is treated with silicon to prevent gravitational pull. Yes, it is that sensitive! Keep this in mind when setting your watch down. Before setting and trying to wind your watch, remove it from your wrist. Trying to wind a watch while it is on your wrist puts you at an awkward angle and could result in improper winding and damage to the watch. If it has been a while since you last wound your watch you will want to fully wind it before setting the time. Only wing the watch until you feel resistance, over winding can damage the internal components. After your watch is wound, you can set the time and date. Be sure that you press the crown back into its zero position when you are finished winding. After it is pressed down all the way, screw the crown down to make sure it is extra tight. While it’s obvious you probably should not be wearing an expensive watch to the beach, it does happen sometimes. If you are planning on getting in the water, double check the crown is pushed in all the way. 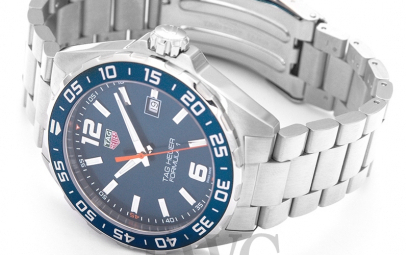 After a day of sand and saltwater, be sure to clean your timepiece thoroughly. Things like salt and sand can reap havoc on the internal components of your watch. 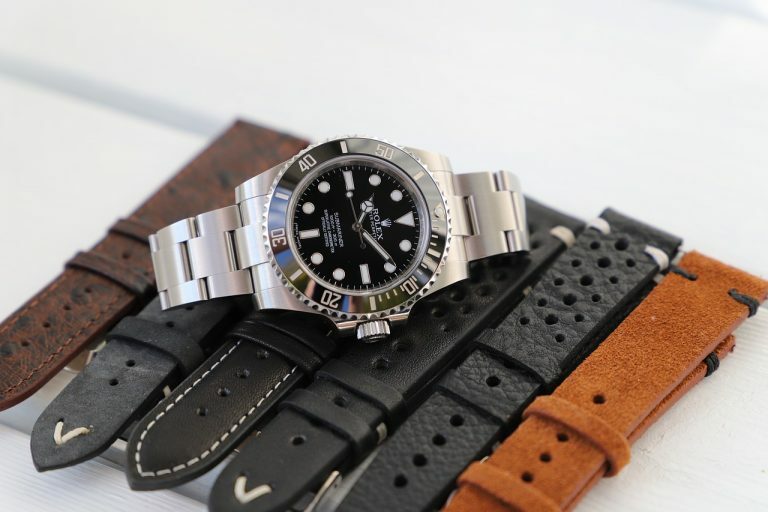 The power reserve on most mechanical watches is usually pretty short and only lasts a day or two. Because of this, you will need to wind your watch every day unless you have an automatic power reserve. If your watch has a date function you will not want to set the time on your watch between 9pm and 3am. While you only see the date move on the dial of the watch there is much more going on internally. It takes about 4 hours for your watches mechanisms to turn over the date. This happens between 9pm and 3am. You can risk damaging the movement if you set the date during that window of time. Of course, if possible try to stay out of extreme temperatures with your watch. The inside mechanism that allow your watch to function correctly can be damaged if exposed to extreme heat or cold. Sure, there are pictures out there of guys at the top of mountains wearing their Rolex. If you are not concerned about potentially costly repairs to your watch than this is totally fine. Just keep in mind that you will potentially have to bring your watch in for major repairs if exposed to extreme heat or cold. 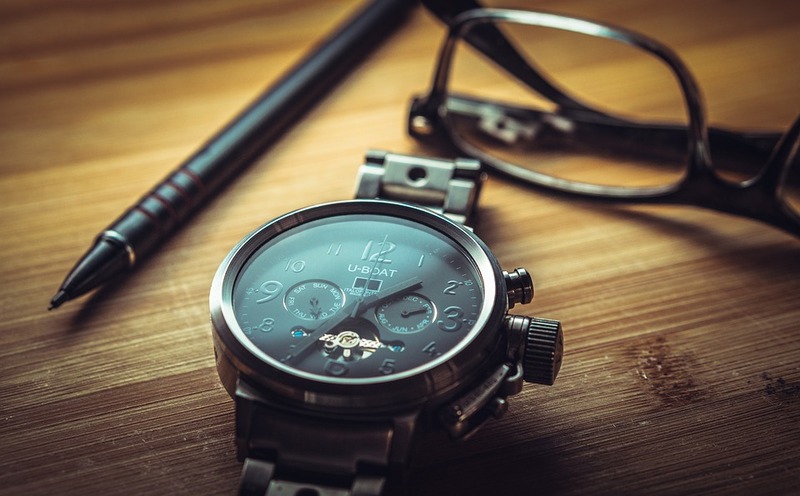 Taking good care of your watch will ensure that you have it for years to come! Mechanical watches need extra care and should be wound daily. 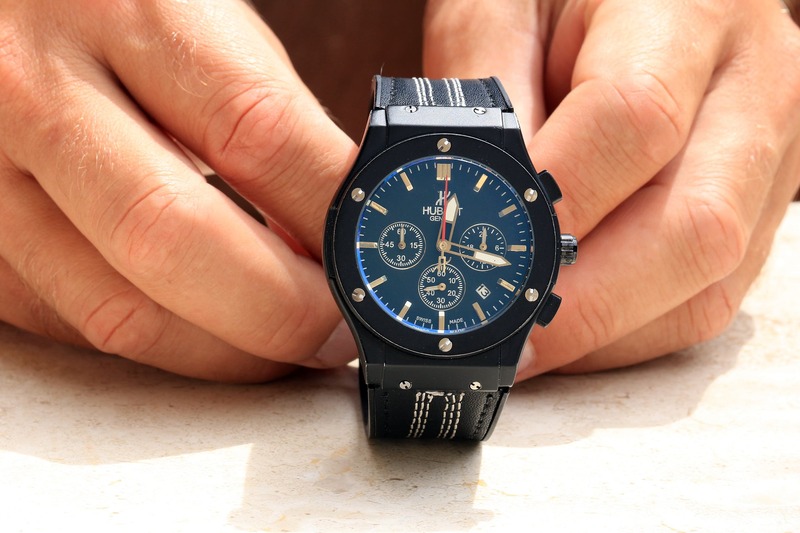 If you’re a big watch fan, it shouldn’t be a problem wearing your mechanical watch every day. The biggest risk that you impose on your mechanical watch is that you can over wind it and damage the inner springs. The moment that you start to feel resistance while winding, stop. 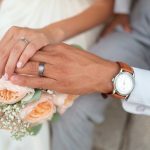 You can always wind the watch again later but you cannot reverse damage that is caused from over winding – aside from an expensive trip to the jewelry store. If you encounter any issues with your mechanical watch be sure to take it to the jewelry store right away. Leaving a watch broken will potentially damage other components and make the repair even more costly.